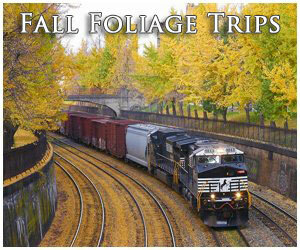 The New York, Chicago & St. Louis (NC&StL or Nickel Plate Road) was not known for its passenger fleet. However, some of its trains like the Nickel Plate Limited were classy operations with excellent service that carried full streamliner status. 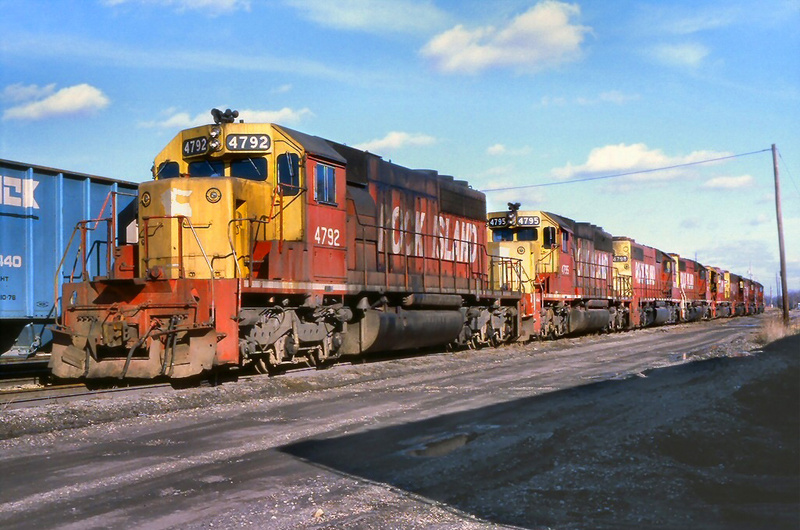 The NKP's primary Midwest market between Chicago and Buffalo was heavily dominated by larger rivals and it always maintained a status quo as underdog. 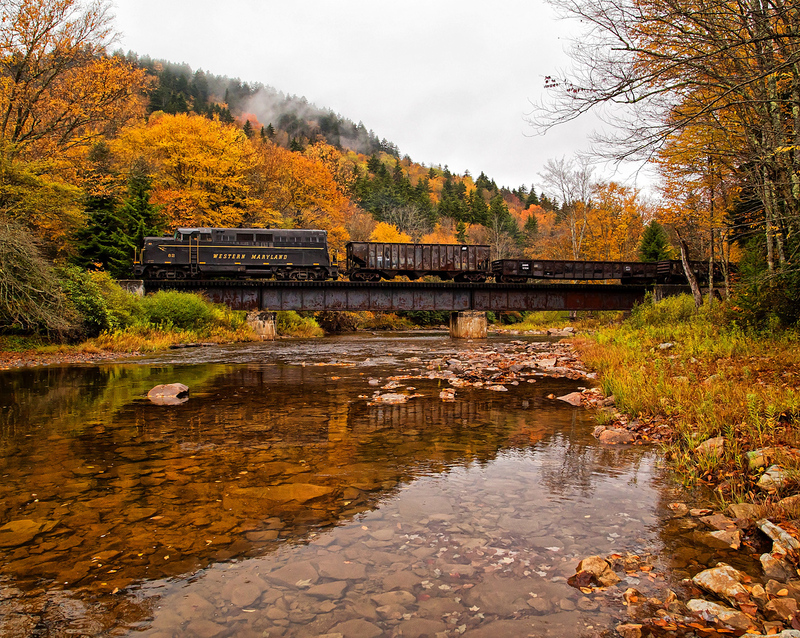 However, this never stopped the railroad from providing quality passenger trains like the Limited, which are still fondly remembered even today. 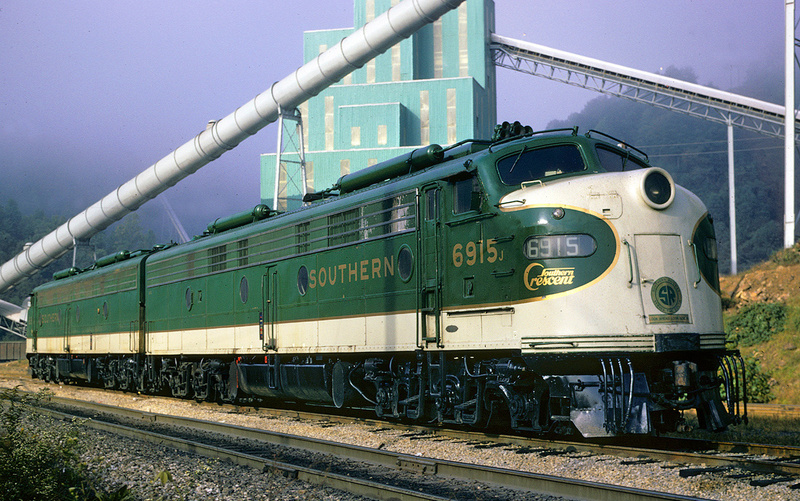 Stiff competition, though, eventually forced the Nickel Plate to retire most of its fleet by the early 1960s. The Limited survived until the middle of that decade, when it was finally retired, under a different name, following the NKP's takeover by the Norfolk & Western. 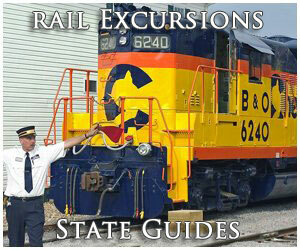 Nickel Plate Road passenger trains were modest, yet classy and respectable. Flagship among its trains was the Limited which connected Chicago with Buffalo, and then on to Hoboken near New York City courtesy of ally Delaware, Lackawanna & Western aboard that carrier’s train, the New York Mail. The Nickel Plate Limited was first introduced by the railroad during April of 1929, when a previously unnamed New York-Chicago run was renamed. Even by that date the Nickel Plate's passenger services were very modest although it had offered Pullman sleeper service between the Windy City and Big Apple for several years. Interestingly, the railroad gained streamliner fame by mere accident. During November of 1946 the Chesapeake & Ohio ordered too much equipment when it began upgrading its fleet. In all the railroad was to receive 287 stainless steel-sheathed passenger cars from Pullman-Standard; to this the Nickel Plate added ten coaches, thirteen sleepers, and two lounge-sleepers. 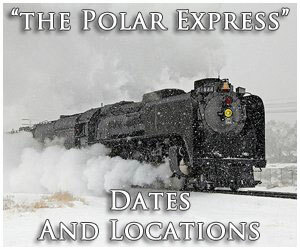 The new cars arrived in 1950 and were powered by 11 of Alco's legendary PA-1 diesels The Nickel Plate had purchased eleven of these locomotives between 1947 and 1948, numbered 180-190, although the railroad did not purchase matching "B", booster units. Listed as trains #5 and #6 in the railroad's official timetable it featured a schedule of between 12 and 13 hours connecting Buffalo with Chicago, with an average train speed of around 44 mph (if heading on to New York City passengers could expect an additional five hours aboard the Delaware, Lackawanna & Western). During the Lackawanna leg of the trip passengers would normally ride aboard its posh Phoebe Snow into Hoboken, a train that was still in service during the Erie Lackawanna era. A typical consist for the Limited included a handful of sleepers, reclining seat coaches, a buffet lounge, a club-diner lounge, and a standard diner. 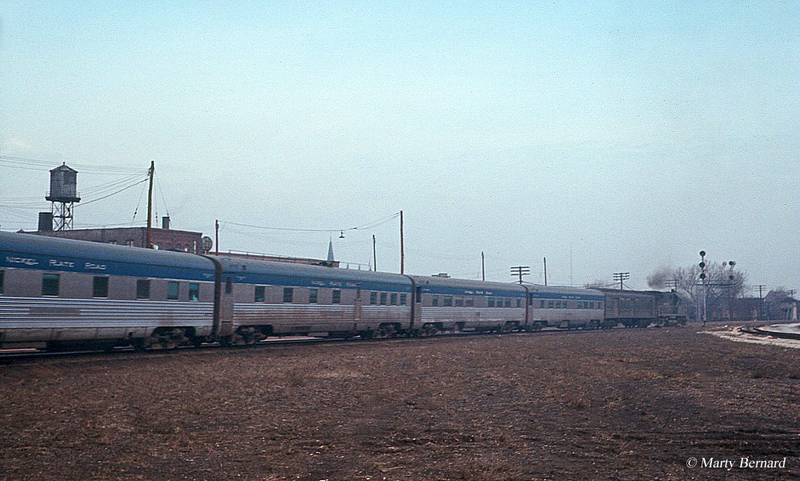 The Nickel Plate Limited was adorned in a stylish blue and white livery dubbed the “Bluebird” scheme (not to be confused with the Wabash Railroad’s passenger train of the same name) and through the 1950s the train, along with sister New Yorker (which followed the same route but on a different schedule), actually remained profitable. Predominantly, the Limited provided direct competition to New York Central's Forest City, Pacemaker, Cleveland Limited, and Chicagoan between Chicago and Buffalo. However, the train was also up against indirect competition from other lines' trains such as the Pennsy's General (New York-Chicago) and Clevelander (New York-Cleveland) as well as the B&O's Capitol Limited (New York-Chicago), Also during this time the Limited was renamed as the City of Chicago (westbound) and City of Cleveland (eastbound) during 1954 to provide passengers with a better perspective of the corridor the train served. The NYC&StL also offered a pair of daytime runs between Buffalo and Chicago known as the New Yorker (eastbound) and Westerner (westbound). These trains also operated through to Hoboken on the Lackawanna if passengers so chose. 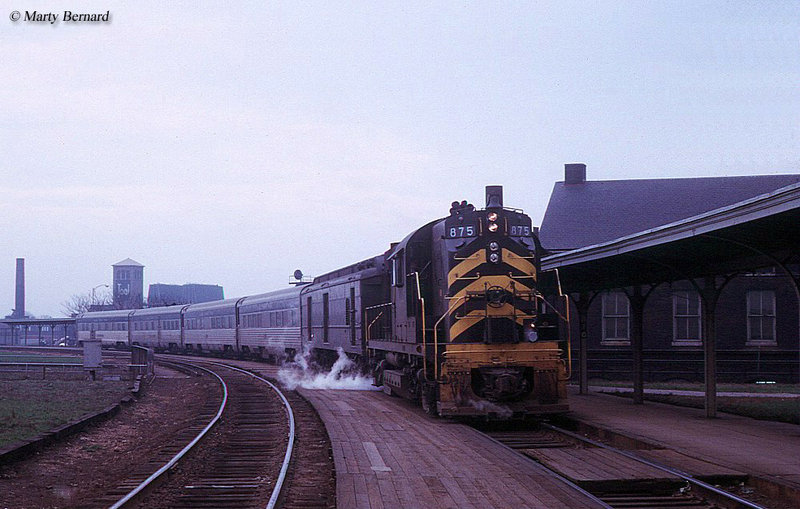 While Nickel Plate Road's passenger fleet was somewhat successful in the 1950s the 1960s were much different. 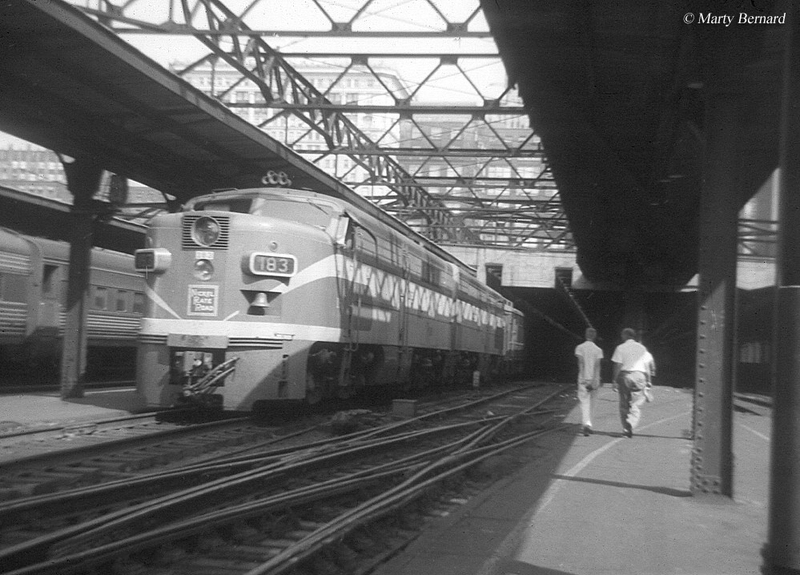 Cutbacks began as early as 1959 as through service on the two City trains ended to Hoboken. Then, in 1963 the Westerner and New Yorker were also cancelled. Increased competition from not only larger railroads but also other modes of transportation eventually caused the NKP to throw in the towel on passenger services to focus on what it did best, moving freight very fast and efficiently. In 1964 the railroad was purchased by the Norfolk & Western and within a year the new owner had ended all of the Nickel Plate's remaining trains, which by then consisted only of the City runs between Buffalo and Chicago. 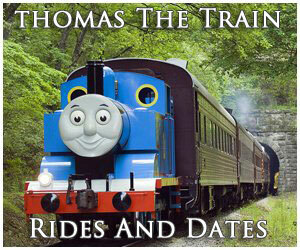 For more information about the train please click here. The N&W transferred the Nickel Plate's fleet of lightweight cars to its pool of trains where they continued to operate until the railroad handed over its remaining services to Amtrak in 1971. Today, given the fact that other, more popular historic named trains make the run between New York and Chicago for Amtrak this is little hope in ever seeing Nickel Plate's named passenger trains ever returning to the rails. However, an ex-Santa Fe Alco PA is currently being completely restored into the Nickel Plate’s famous “Bluebird” livery and numbered 190. Work has been ongoing since 2002 and with a completion date expected within the next few years you will be able to once again glimpse a bit of what the Nickel Plate’s passenger operations looked like.